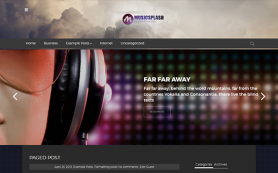 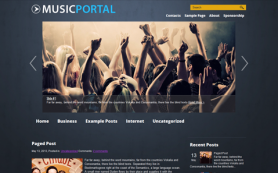 Music aficionados now have a classy WordPress solution to showcase their love for the various genres of song. 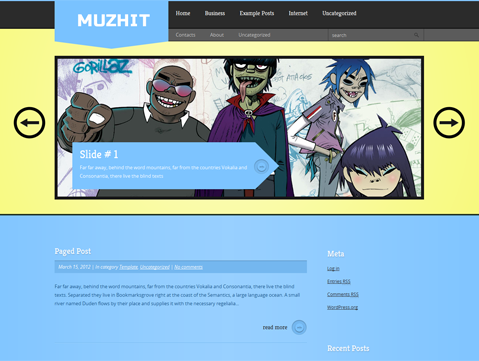 MuzHit is a premium WordPress theme that’s energetic and vibrant and is designed with a mix of yellow, blue and grey colors. 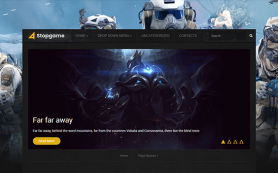 It can also be easily molded to fit into a creative or personal blog as well, thanks to the array of customization options and widgets on offer. 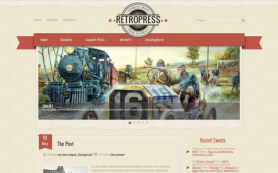 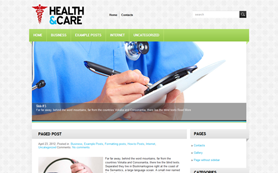 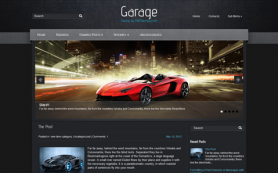 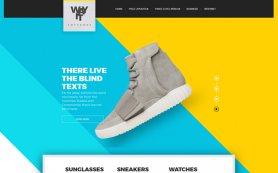 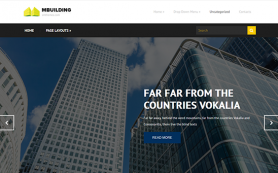 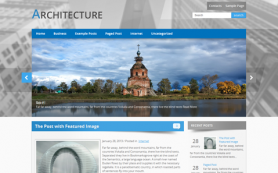 Get this free WordPress theme and show the world your prowess. 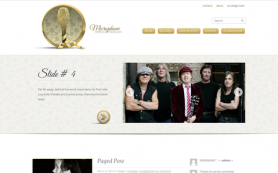 Installing it is easy as 1-2-3, even if you are new to WordPress so you don’t have to worry!